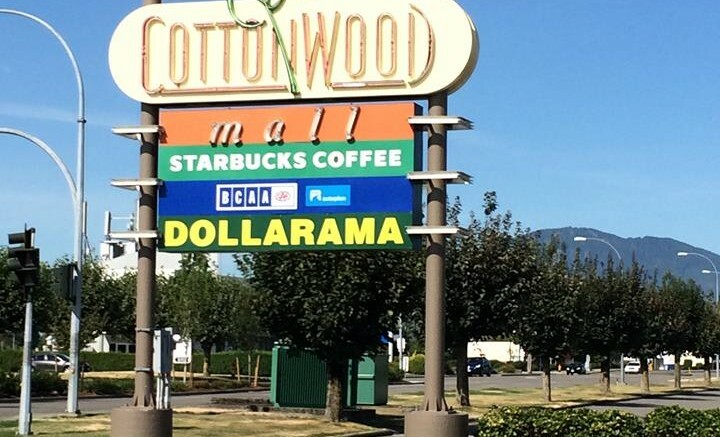 Chilliwack – British Columbia’s PCI Developments closed the deal to buy Chilliwack’s Cottonwood Mall. The 37-year-old company has owned, managed, revitalized and developed numerous properties across Metro Vancouver. Cottonwood Mall has 71 stores that are a mix of well-known national brands and independent stores. The existing anchor tenant is London Drugs, with a former Target store remaining empty. PCI confirmed Save-On-Foods as an anchor tenant who will occupy 38,000 square feet on the south side of the former Target site. There is no word if a tenant has been found to replace the now defunct Sears. PCI will break ground on the Save-On-Foods store this summer with completion targeted for later next year. 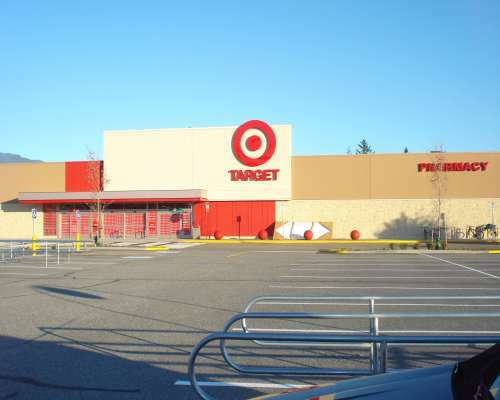 Simultaneously, the company plans to build a 6,000-square-foot pad in the south parking lot to accommodate two additional tenants, plus complete new leases for retail units both within the mall and on the north side of the existing Target structure. The mall is 259,560 square feet and sits on approximately 22 acres just off the Trans-Canada Highway. Other tenants include Dollarama, TD Bank, Starbucks, Vancity, BCAA, Earl’s Restaurant, and Kin’s Farm Market. The mall will be managed by Warrington PCI Management. Be the first to comment on "Done Deal – Cottonwood Mall Has New Owners – Save On Foods Moves To Target Location"